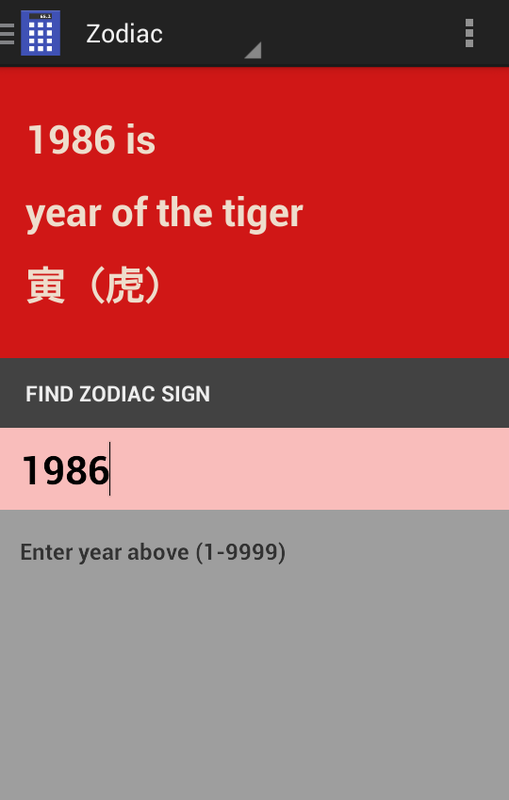 Chinese zodiac signs - find out if you were born in the Year of the Horse or Year of the Dragon. Available for FREE download on Google Play Store. How big is a 12-jo room? How much sake is in a 1-go flask? Traditional Chinese zodiac animal signs mark the passage of years in Japan. 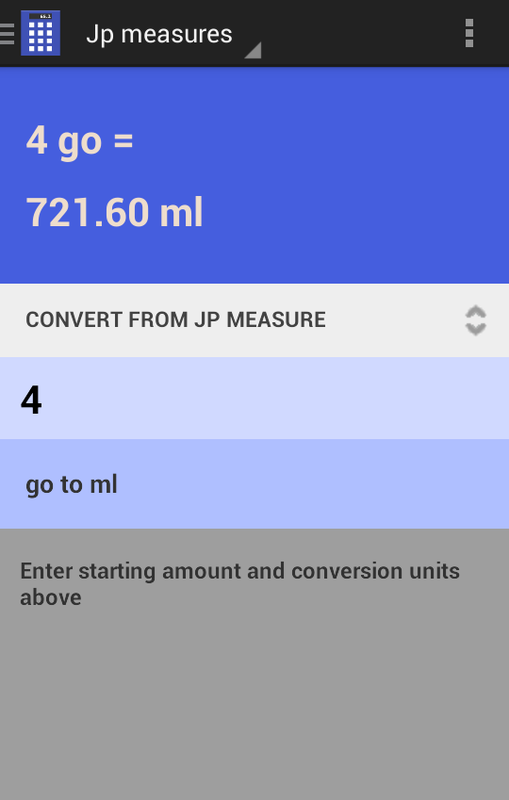 Convert to and from liters, kilometers, kilograms, and many other units. 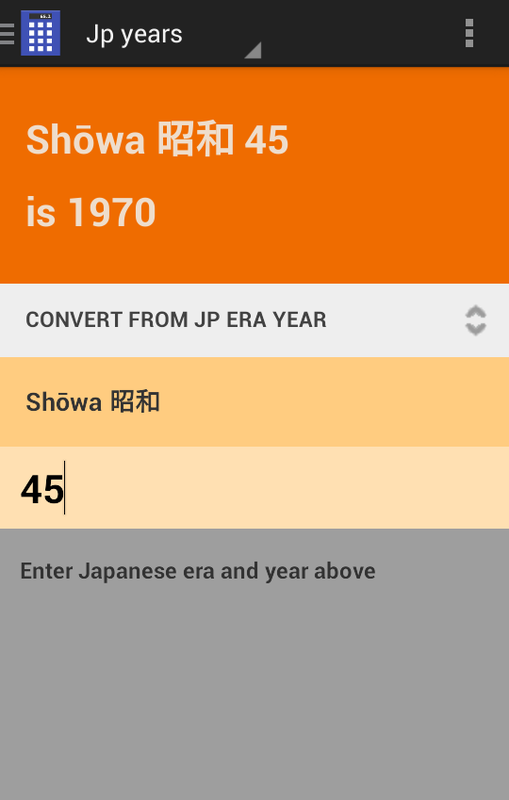 Text and app screenshots copyright (c) 2014 Lobster Enterprises Ltd. Copyrights for images accessed via image search belong to their respective owners.